I had to laugh. 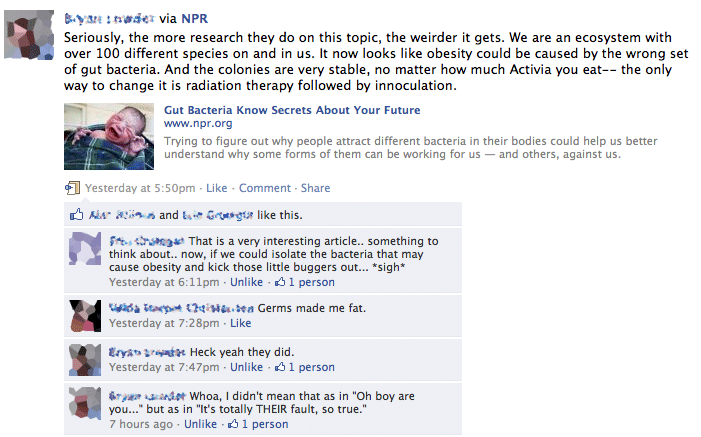 The NPR article about bacteria was interesting, too. You can check it out here.